Pilgrimage to Santiago de Compostela. Pilgrimage to Santiago de Compostela. Chronicle Of Love, is the chronicle of one pilgrim's journey along the 1200 year old 'Via Aquitania' from France to Galicia. 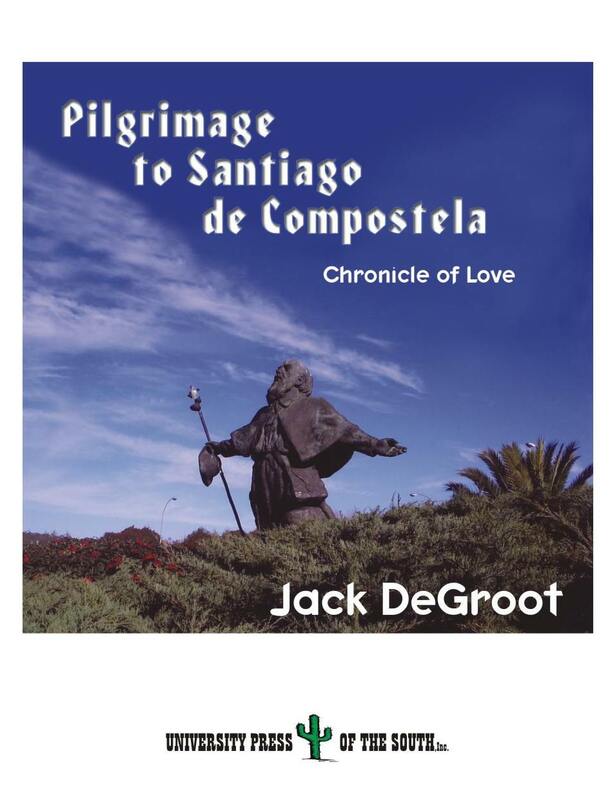 The book details the story of a non-Catholic man journeying and intersecting with other pilgrims walking to Santiago while questioning and discovering their beliefs in this historical pilgrimage. With accurate depictions of people and place, fragments of prayers and Spanish poetry, this magnificent book becomes a cultural and spiritual odyssey. A PRACTICAL PILGRIM'S GUIDE TO SANTIAGO DE COMPOSTELA. Jack DeGroot received his doctorate from the University of Queensland, Australia. He has also recently published Intertextuality Through Obscurity: The Poetry of Federico García Lorca and Luis de Góngora with University Press of the South. 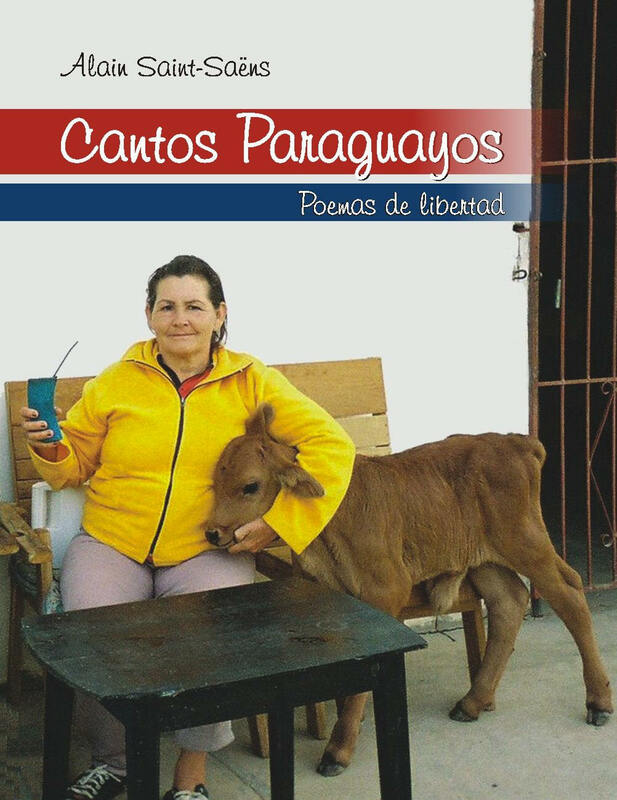 In 1995 he was awarded a Literary Prize for his poem, Homenaje a Luis de Góngora, by Joaquín Artacho Peralta, Spanish Consul in South-Australia. Jack DeGroot is currently living in Zoetermeer, the Netherlands.